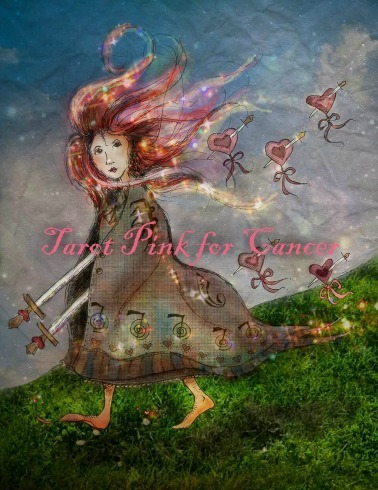 that was designed to facilitate healing from trauma, loss, fear, sadness and difficulties. 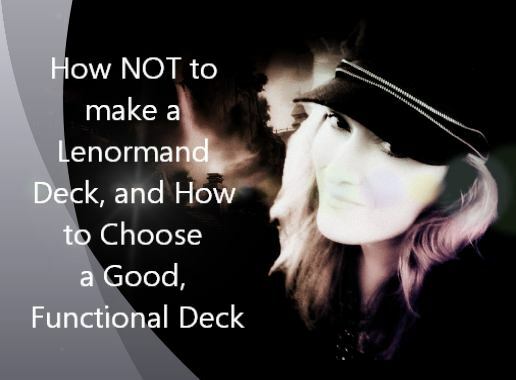 Welcome to a Review of the Classic Lenormand. and shows Paris fashions from the time of Mlle. 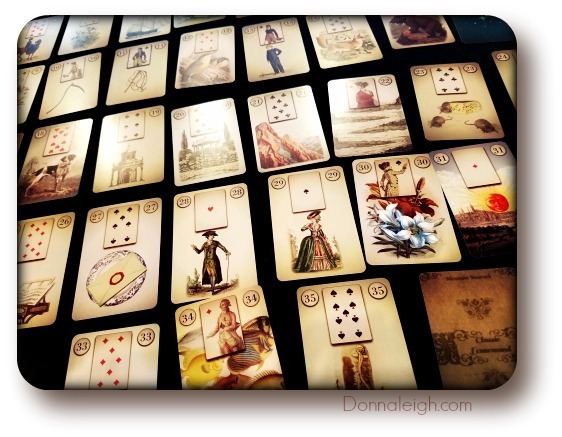 Lenormand's life. 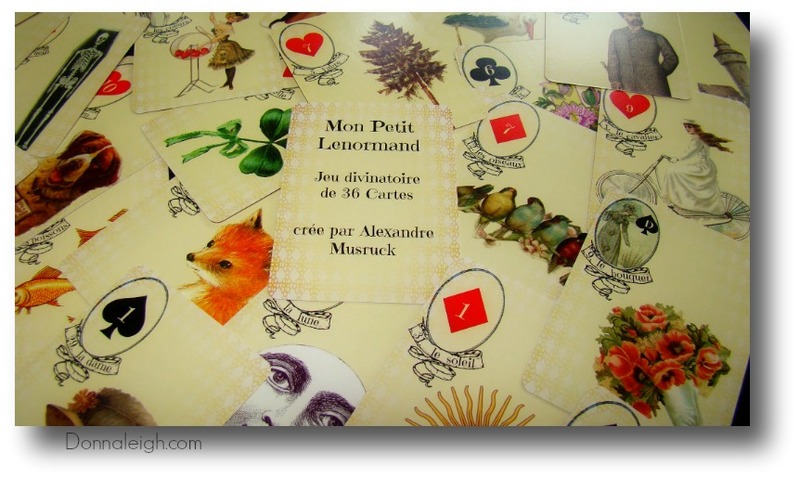 Introducing the Claire de Lune Lenormand deck. 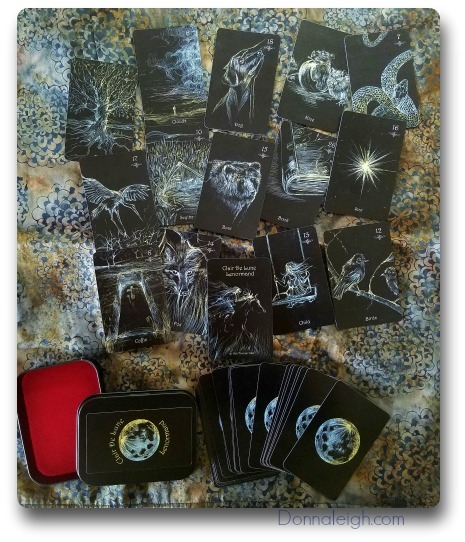 A Peek at the Deviant Moon Tarot Book! 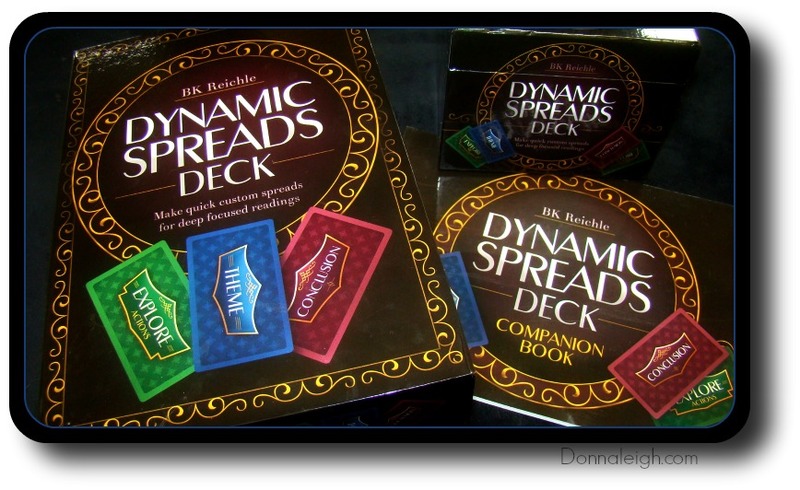 Meet The Dynamic Spreads Deck! 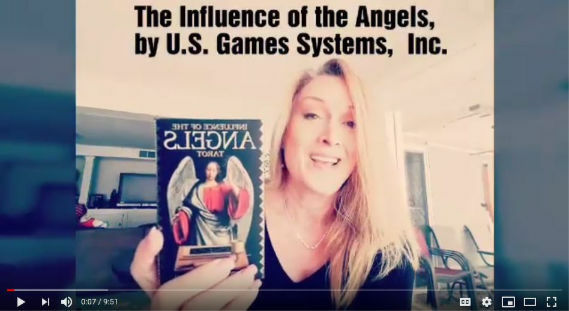 Did you ever have a client ask you for a "General Reading," and you locked up and didn't know where to go with that? 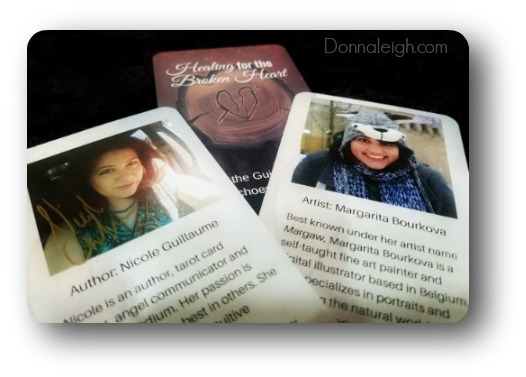 Are you stuck in a rut asking the same old questions of your cards in your readings for yourself or others? Here is a tool that will UP YOUR GAME. 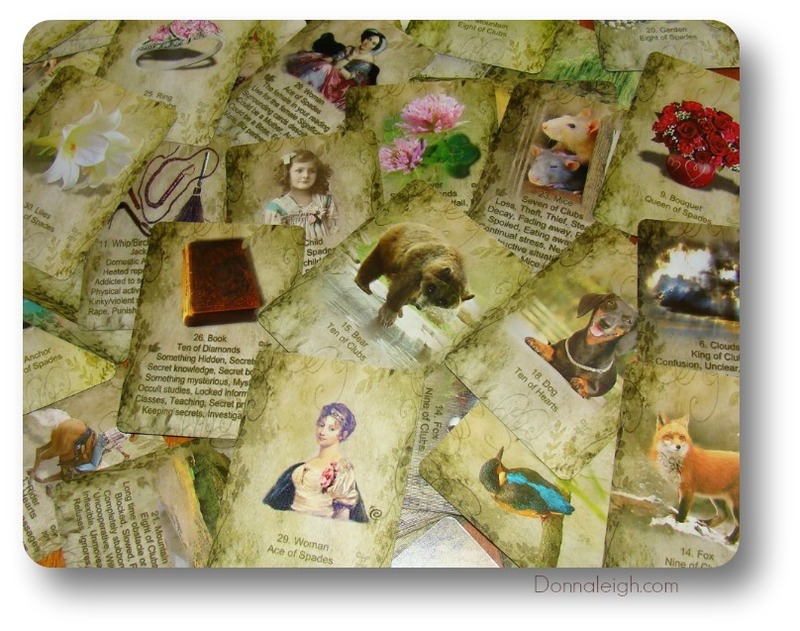 Come, meet a beautiful, Vintage-looking deck called The Instant Lenormand. 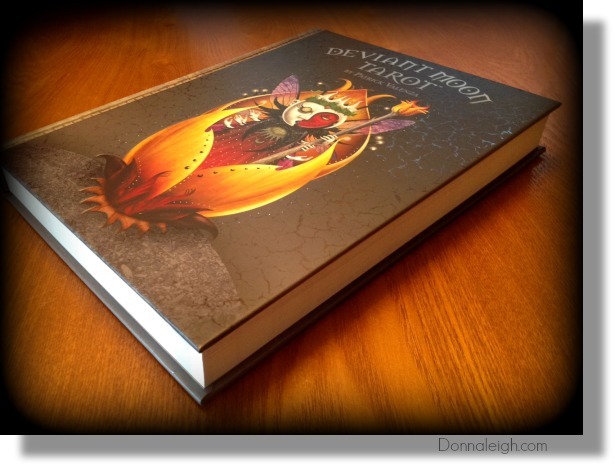 It comes in several versions, each of which has a demonstration peek in this video.